For the ease of all you cheaters. 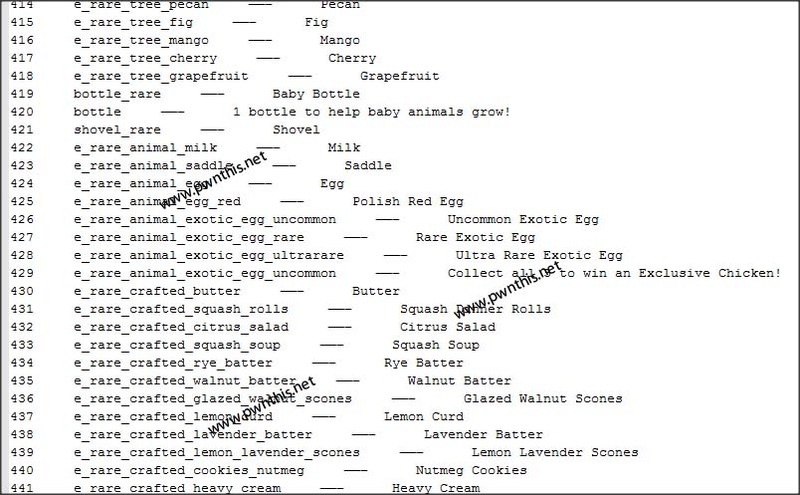 A whole list of codes that Farmville 2 is using. Now you will never have to figure out which code to search for. Have fun exploring. The world of exploitation is fun only when you explore and get it to work on your own. You learn so much more when you explore. 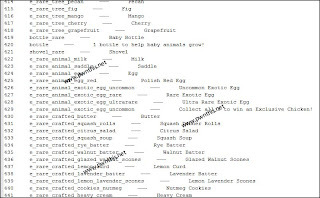 Download the list of codes from the links above. Explore away!